Logan Tire Service, INC. provides Inner Tie Rod & Outer Tie Rod Replacement services to Logansport, IN, Royal Center, IN, Walton, IN, and other surrounding areas. 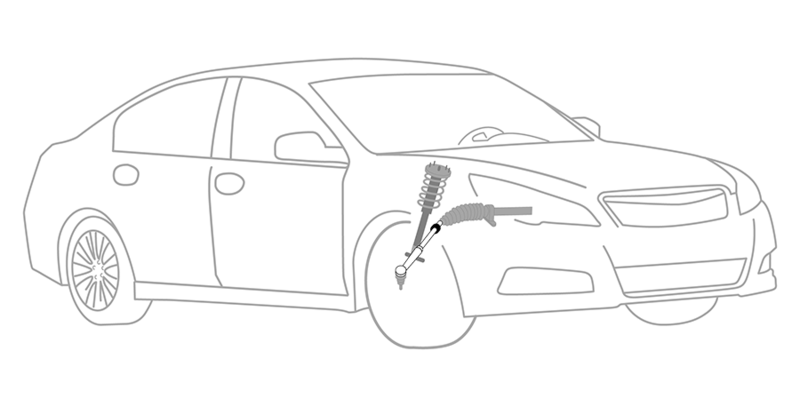 The Basics Behind Inner Tie Rod & Outer Tie Rod Replacement Services at Logan Tire Service, INC.
Why Should You Have Inner Tie Rod & Outer Tie Rod Replacement Services Performed at Logan Tire Service, INC.? We proudly service the Inner Tie Rod & Outer Tie Rod Replacement needs of customers in Logansport, IN, Royal Center, IN, Walton, IN, and surrounding areas.